Would you like a sample of your favorite collection? Simply order a single door. 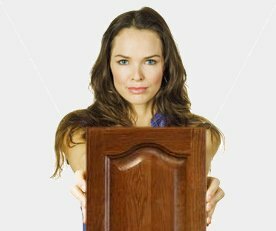 We suggest ordering a door the same size as your smallest existing kitchen cabinet door. That way, if you decide to place a complete order, you will already have a usable door.